Congrats, dear. As for getting married, I believe I proposed once, but you said no. I have no attachments. I’m willing to give it a go. 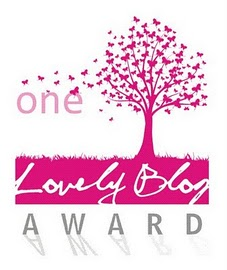 As for blogs, yes I do love your blog and read it when you post. Take a look at my blog. It is based on bible topics. http://www.bibletopics.info. I think you’ll like it. Ellie – thank you so much! I am so honored and surprised! Loved hearing the facts about you and I sure hope that one day you can turn one of those textile mills into a space for the homeless – Amazing idea! Thanks again.